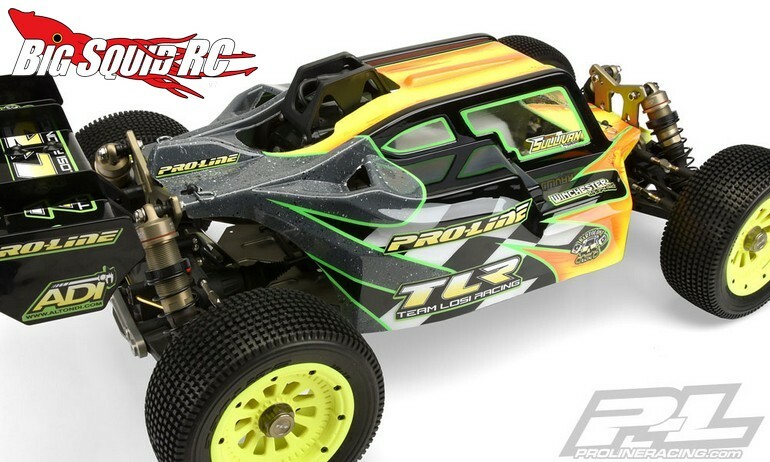 Pro-Line Elite Clear Body For The TLR 5IVE-B « Big Squid RC – RC Car and Truck News, Reviews, Videos, and More! 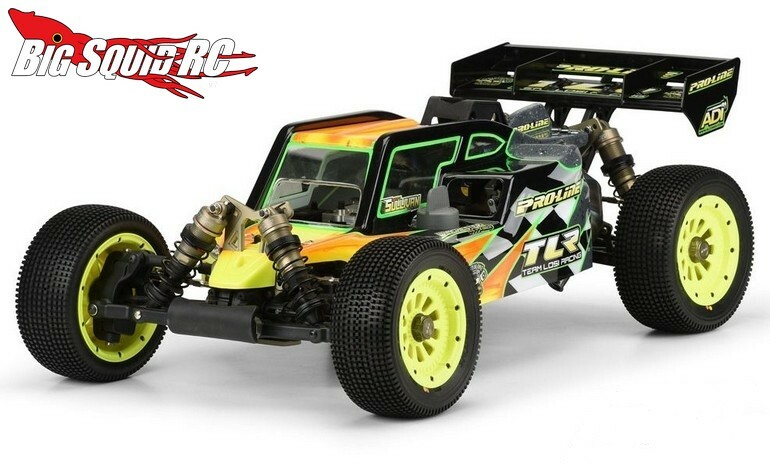 Here ya go TLR 5IVE-B drivers, Pro-Line has announced an Elite Clear Body to fit your buggy. The Elite uses the latest in body design and is pre-cut to help make your life easier. Street pricing for the body is $67 and it has a part number of #3500-17. Use This Link for complete details on the Elite. 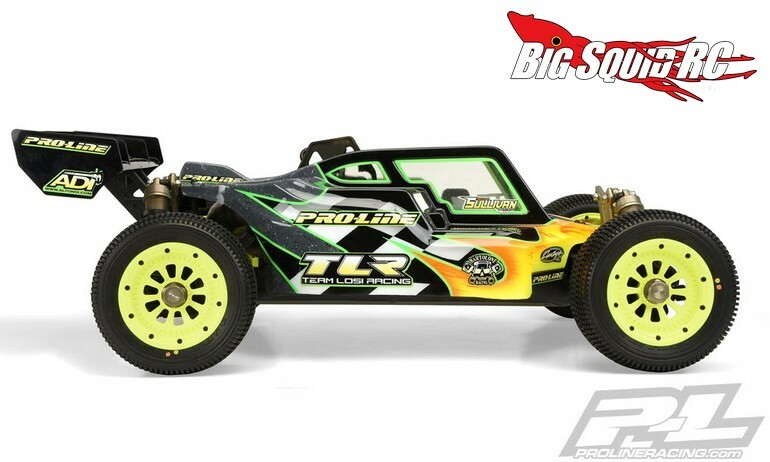 Read all the latest Pro-Line News right here on Big Squid.